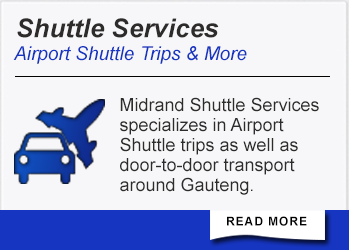 Midrand Shuttle Services specializes in Airport Shuttle trips as well as door-to-door transport around Gauteng. 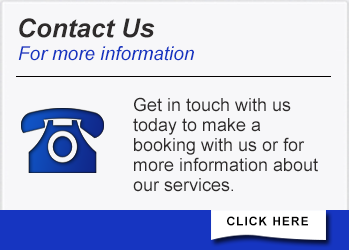 We provide pick-ups and drop-offs between various places such as OR Tambo and Lanseria Airport. 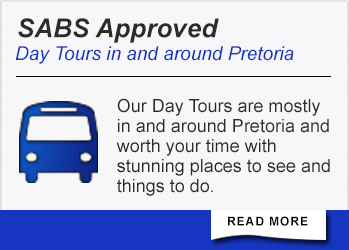 Our Day Tours are mostly in and around Pretoria and worth your time with stunning places to see and things to do. In 2007 Midrand Shuttle Services started. Our clients enjoy comprehensive passenger liability insurance of R 20 million per event.We have well-trained drivers with PDP's and the vehicles have road transport permits as required by law.